Mzansi Magic - The Queen's actor Schumacher is fuming over allegations that police are not helping him after he gave them information about the perpetrators who broke into his house and made-away with his belongings. This is another unlucky incident for the actor as thugs broke into his Honeydew home late last year! 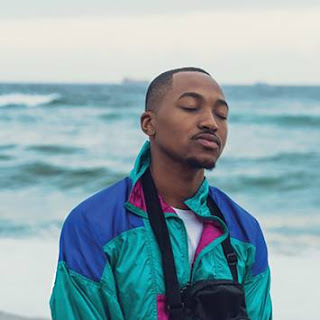 The actor, real name Vuyolwethu Ngcukana, on Wednesday tweeted that he gave the South African Police Service all the information on the guy using his stolen phone, home address, phone number and picture and still nothing. @MbalulaFikile @EsethuHasane what do I do when I have info on a break in at my house but the cops still won't do anything?solid information. Ngcukana was not impressed that he had to beg for help after assisting the police with everything they needed to arrest the criminal(s).